The secret behind the great taste of Beanies coffee is in the blend. 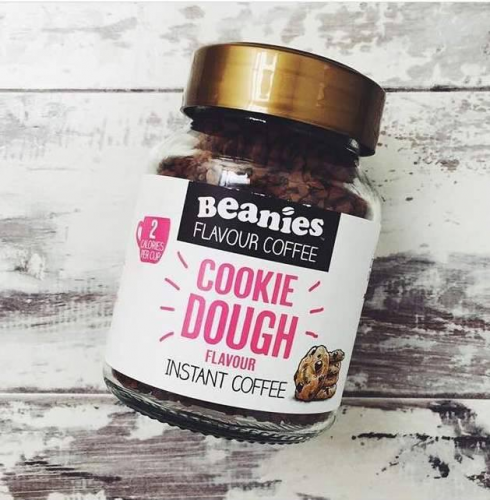 Infusing the finest quality raw ingredients with fun fused flavors like Double Chocolate, Cookie Dough, Coconut Delight, Caramel Popcorn, & Nutty Hazelnut and more, Beanies provides coffee lovers a refreshing break from the norm. 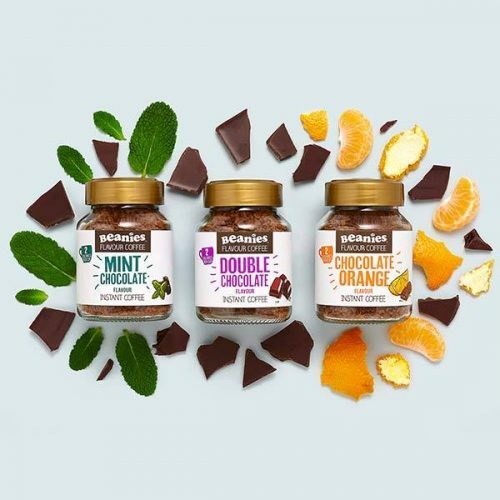 Beanies coffee’s not only taste great but they are also good for anyone looking to keep calories to a minimum as each cup only contains 2 calories a.k.a. 100% sugar free!